So I’ve been working away in the background for many months on a big project. Last year I did my first online Teachable class, a Brioche Basics workshop, which was free. Since then I’ve been putting together another workshop but its a very slow process. There is a huge amount of work that goes into creating a video class. The process started last Christmas when I began knitting the adult Novio brioche cardigan. It was a big project and there were a lot of new to me brioche garment techniques that I hadn’t worked before. Realising that I had so much to learn working this cardigan for the first time made me think about the process for a new brioche garment knitters. It was going to be an intimidating project to take on. This gave me the idea of doing a child’s version in which I recorded every technique as I went along, breaking the process into manageable chunks. This is how Novio Jr was born. As I knit my way through the junior version of the cardigan I made a video of every new technique I had to use along the way. This meant that I recorded 18 different videos! I keep them short and snappy, I don’t have much chat, just the information that you need to work the technique. So you can check out the class preview here. This will show you the full list of all the video breakdowns for every technique used. With the purchase of the class you will also get a pdf for both the Novio Jr pattern and the Novio pattern. If you have purchased either of the patterns already you will receive a coupon code for a discount off the class if you want some video tutorials to help you along. Of course if you’re a brioche expert and just need the pattern you can find Novio Jr on ravelry and my website. 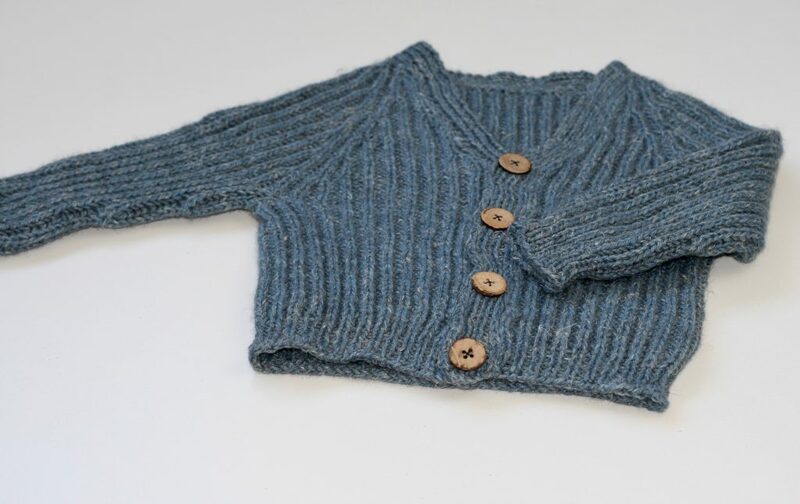 You can also find yarn kits for the cardigan here. I hope you enjoy the class, I hope it’s the first of many video classes I do! Do you have future class ideas you’d like to see on this platform? If only I could have used PayPal for the class! Please send me on an email and I can send a paypal invoice to you and add you to the class. This project is perfect. 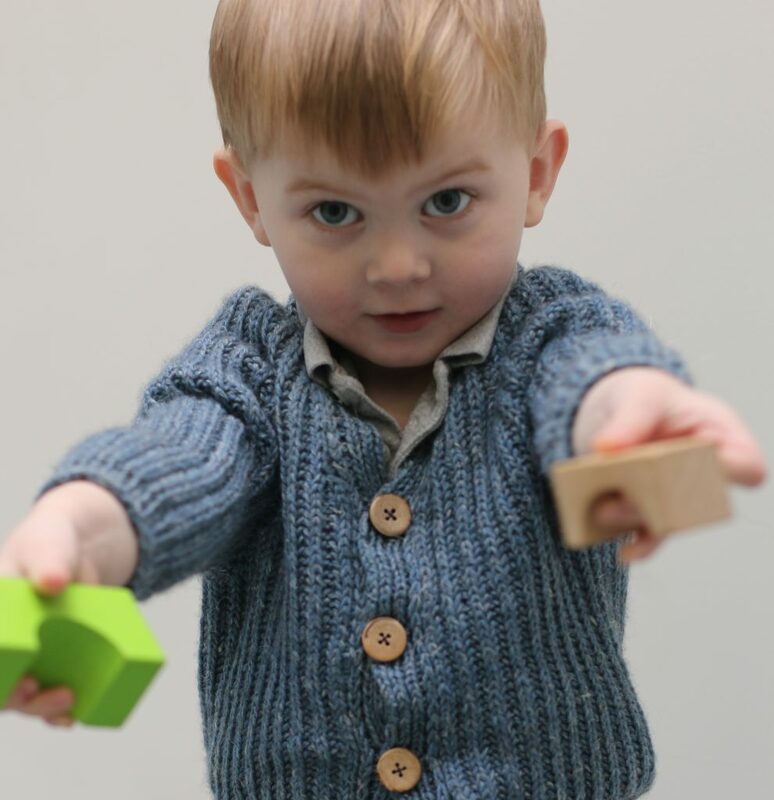 I can make this little sweater for my nephew and learn something new. Will there be a Ravelry KAL with this? I know it’s little but it would fun to have a group knitting together. Thanks! Thanks for the discount Carol. 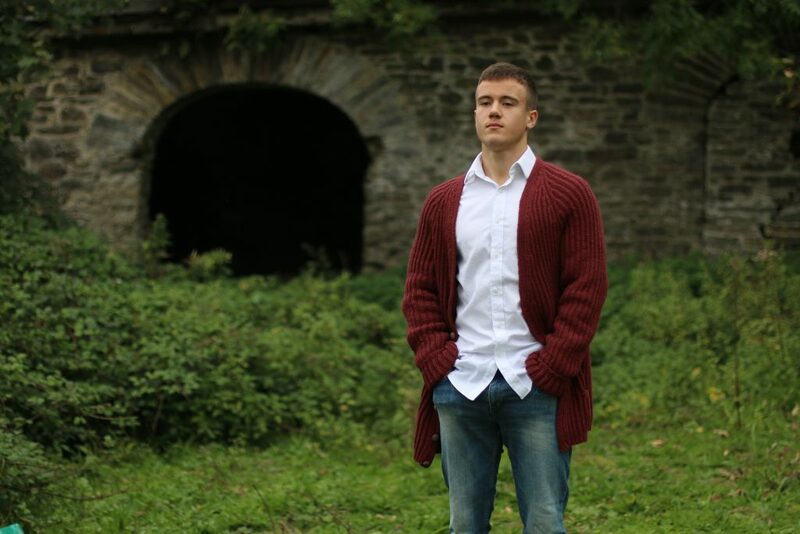 I will enjoy learning to knit this cardigan. This isn’t a bad idea, there’s none currently set up but it’s easy to arrange. I started the class. Presently, put the sleeves on waste yarn and joined the lower part of the sweater. It is good to know the fundamentals of brioche. Carol teaches us how to increase in the videos. A KAL would be fun.